I have been waiting patiently for my forever home for 130 days. I’m a very smoochy puss that loves to cuddle. My favourite activities are; exploring and investigating, snoozing in comfy places and eating. I have all the qualities of a loving companion cat. 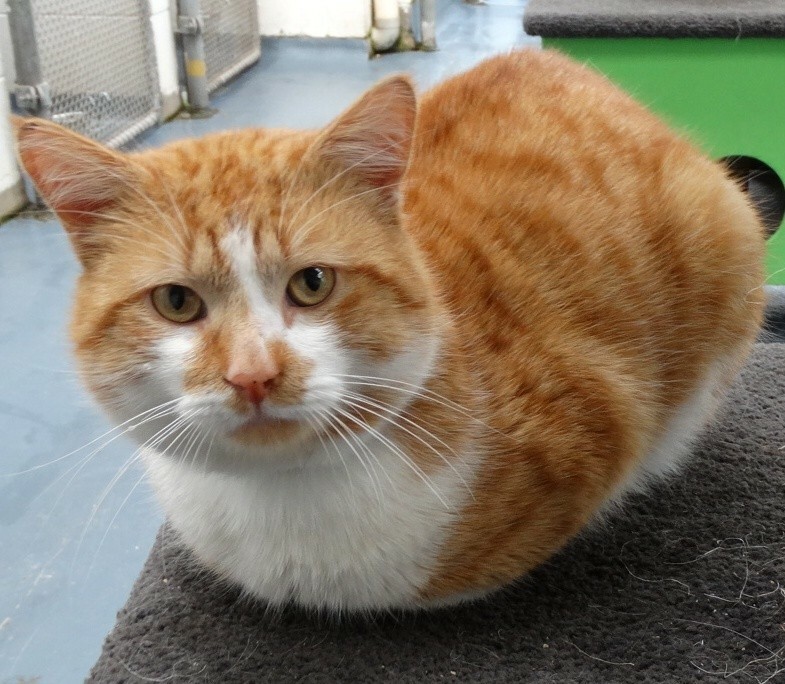 I like to be centre of attention and want your love all to myself, so I want to be the only cat in my forever home. I’ve got a lot of love to give and can’t wait to share it with you. 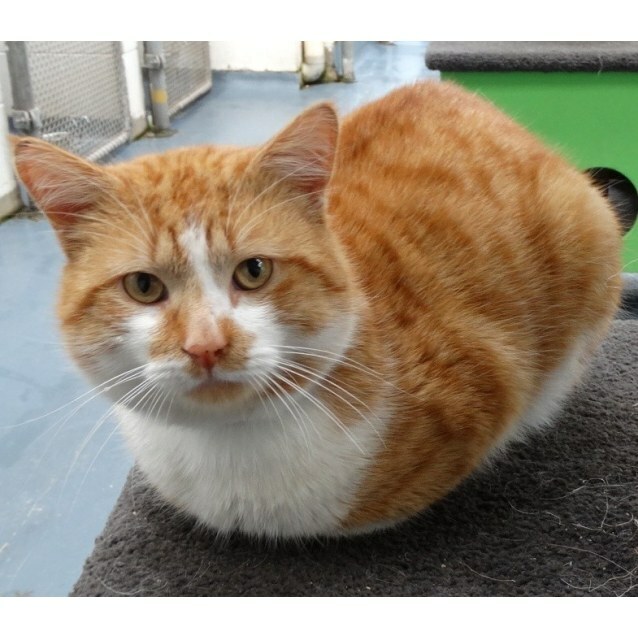 Each year, the RSPCA finds loving new homes for more than 10,000 animals. Our Adoption team are expert match makers to help you find your new best friend!